As a few days ago I was in Madrid, I took the chance to visit the exhibition “Tropologías” by Andrés Pachón, hosted from February, 19th to May, 17th 2015 at the Museum of Anthropology. “Tropologías” is in intervention in which the contemporary artist works on photographies, artifacts and various elements belonging to the collection of the museum and put them in dialogue with new original artworks. 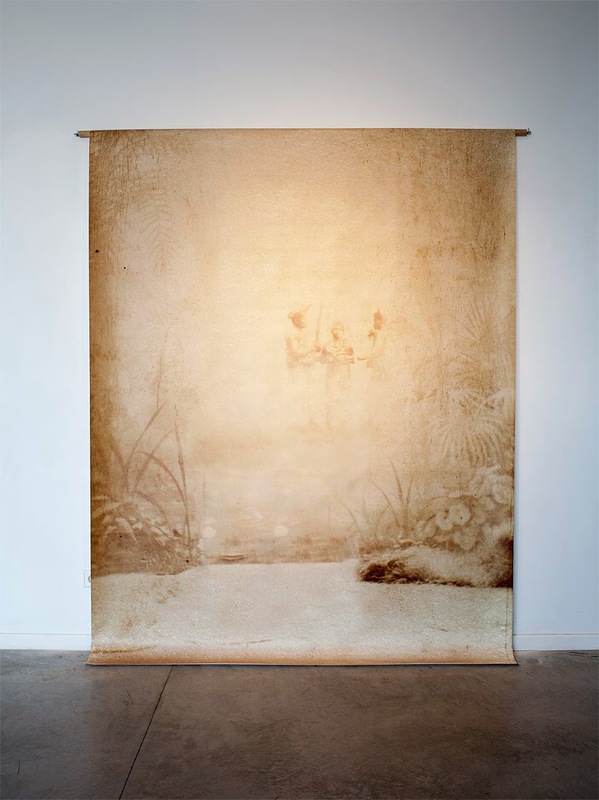 Presents the images as a new document, they reveals the fictions and fantasies of studies we commonly take as truthful. 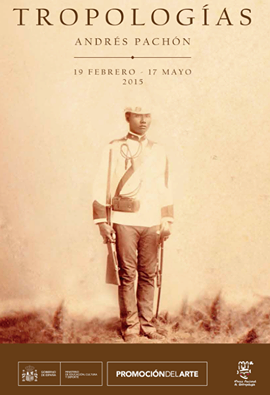 For a year, in fact, Andrés Pachón researched colonial photo files stored in the documentation of the Museum. 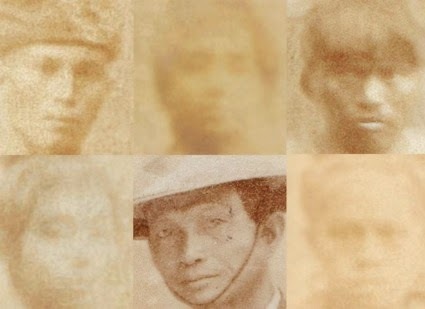 From them, and through various tools and means of intervention, Pachon generated new documents that reveal the fictions contained in the original photographs, which reflect Western exotic imagination about life, habits and behavious of the Others. 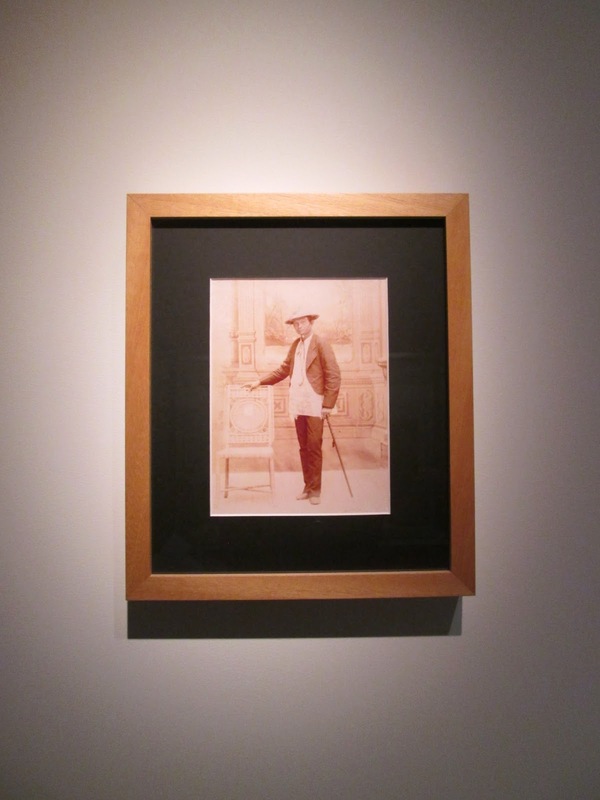 This way, the artist questions the Eurocentric images of time, and Spanish colonial mentality between 19th and 20th century. In 1900 the doctor Ripoche sent to the National Museum of anthropology of Madrid a collection of 400 photographs of human types African, from the Museum of Natural history in Paris. Each portrayed was photographed head-on and profile, so that European scientists could measure and cataloging the physical characteristics of each breed. The physical differences between the appearance of other races, compared with the European, serving, ultimately, to justify their inferiority. 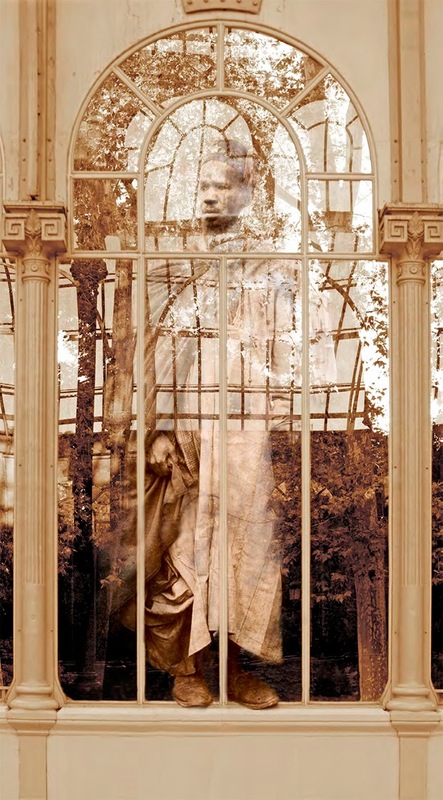 In 1897, the Crystal Palace, in the Park of the Retiro in Madrid, received a large group of individuals from Ashanti (British West Africa), which were shown in an «ethnographic» exhibition – “human zoo” as they were called in the rest of Europe. 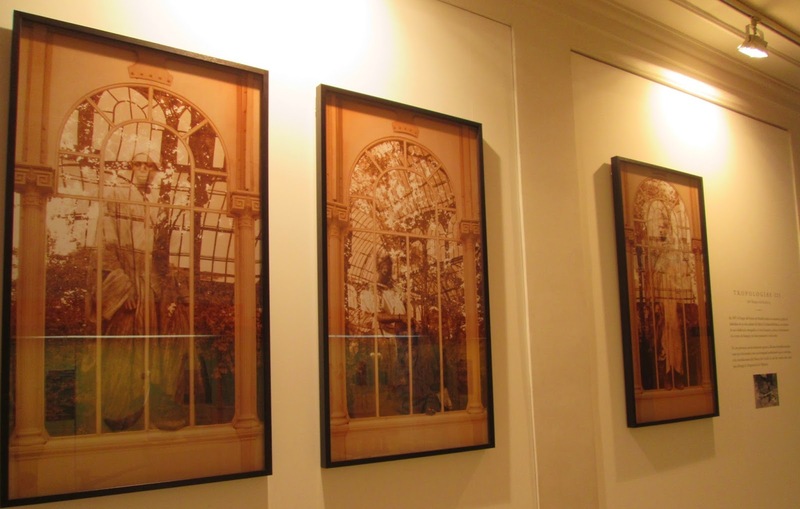 Photographs taken by amateur and professional photographers and belonging to Museum collection are now developed and frames under a glass echoing Crystal Palace windows with the effect of outdistancing the representation: are Ashanty people really as exotic as they seem or it’s just western framing revealing us them this way? 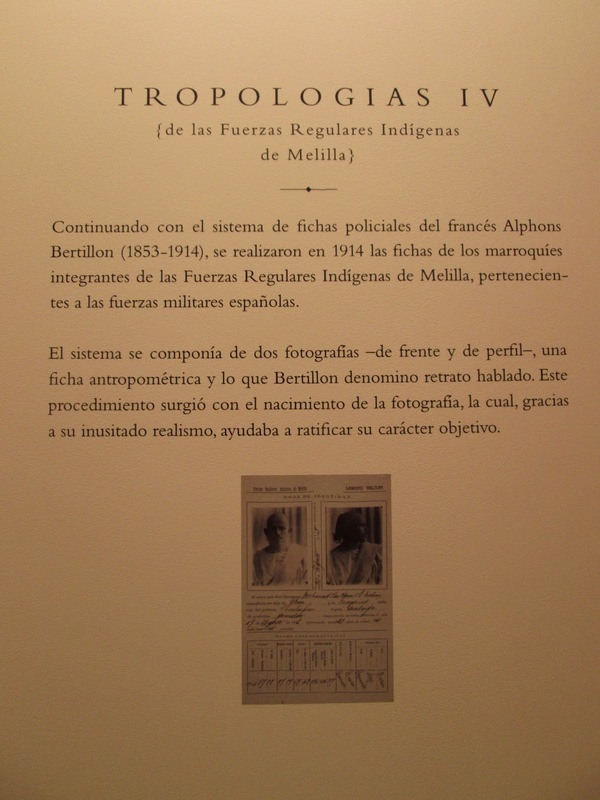 In 1914 many Moroccans were members of the regular indigenous forces of Melilla, belonging to the Spanish army. 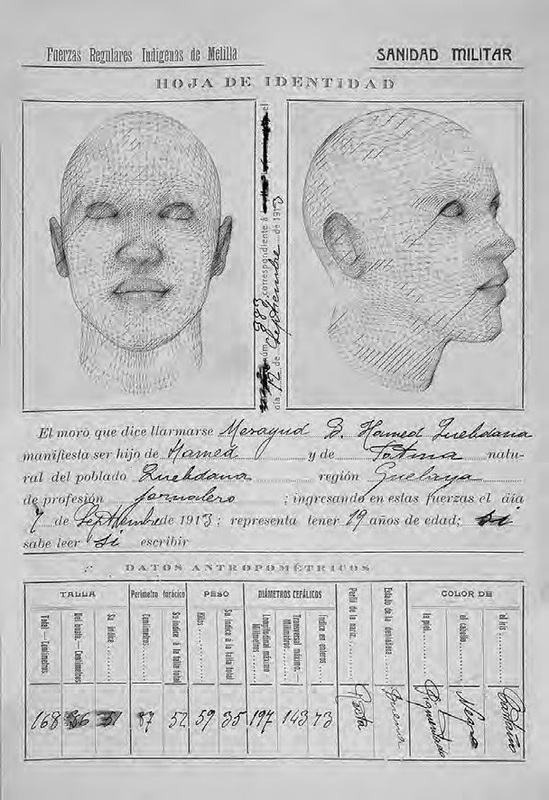 Police files were based on Alphons Bertillon French system, which was intended to describe the person objectively. It consisted of two photographs and a thorough physical and sociological description of the subject. From the 18th century the great colonial powers prompted scientific expeditions, bringing Europe plaster or other races photographs to facilitate their physiological study. 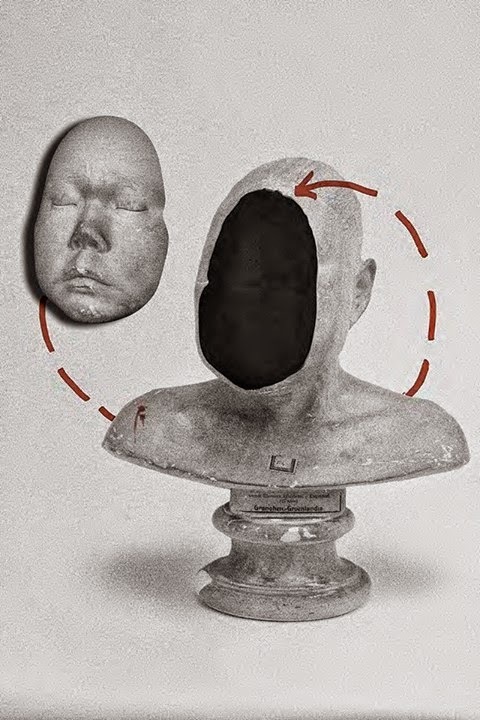 At the beginning of the 20th century doctor Ripoche sent a collection of these busts, plaster, to the National Museum of anthropology of Madrid. These busts are copies of a conserved in Paris, and not original series made from the face of the represented. They were copies of the copy. The busts that are depicted in these photographs were sent from the Museum of Natural history in Paris to the National Museum of anthropology of Madrid at the beginning of 1900, thanks to Dr. Ripoche, a Canarian resident investigator in Paris who worked as an intermediary between the French museums and the Spaniards for the acquisition of several collections of photographs and busts anthropological reference. This last section, part of the work consists of photographs presented as a game of mirrors where digital manipulation and synthesis (3D) images transform their realistic resources on servers of its unreality, making it clear that the footprint of the physical world has become blurred.